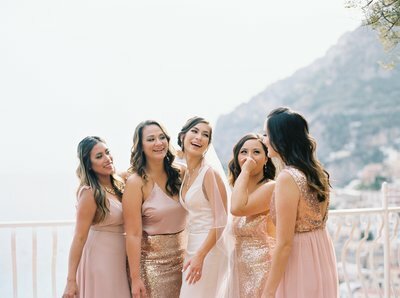 "Sierra captured the most beautiful, emotion filled moments during our wedding in Positano, Italy. 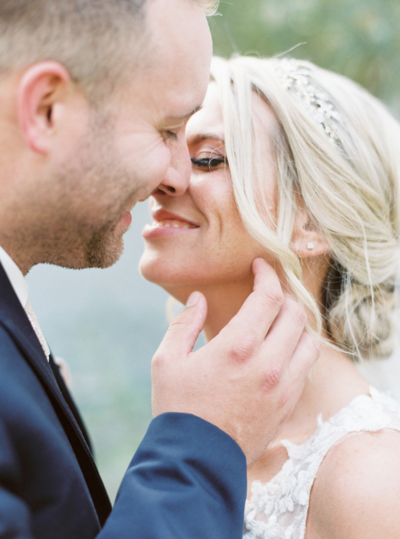 We're so happy to be able to relive our special day through her amazing images over and over again! 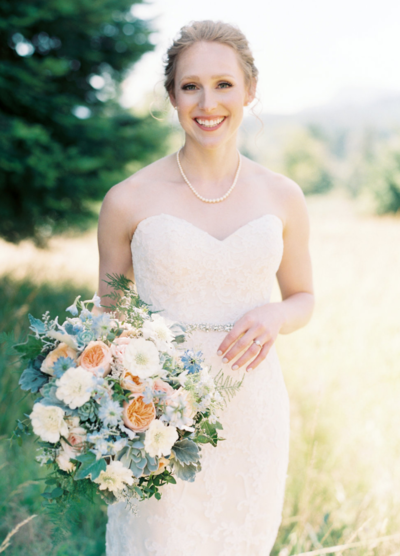 We 1000% recommend hiring Sierra for your destination wedding - she is the absolute best!" 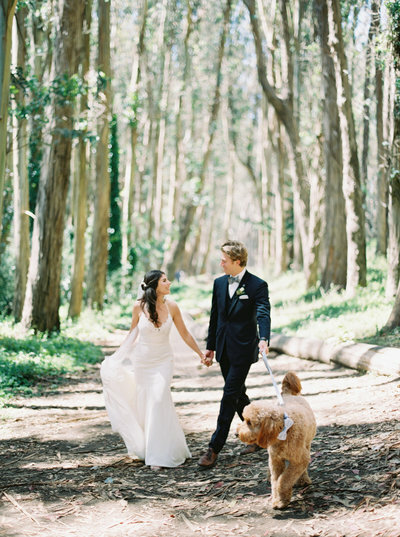 "We cannot thank Sierra enough for being with us on our wedding day! 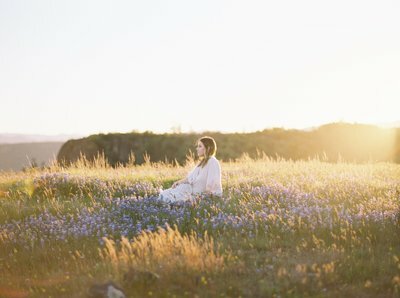 Not only did our pictures turn out more beautiful than we could have hoped for, but Sierra’s kindness and professionalism from our engagement shoot through delivery was absolutely priceless. She is truly a gifted artist, a kind soul, and a pleasure to work with!" 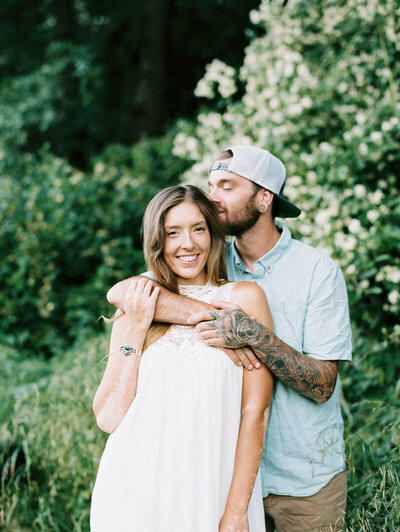 "We were so blessed to have Sierra as our wedding photographer. She came to San Diego at a moment’s notice and did not disappoint. I’m a rather shy person so it was great to work with someone who was not only patient and kind but her easy going personality made something that would be considered stressful quite fun. 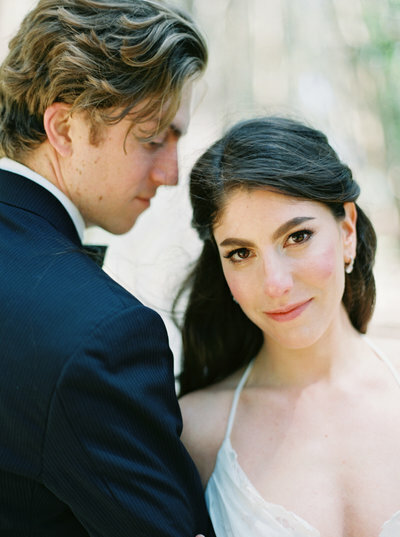 Sierra’s creativity and guidance captured the most beautiful memories of our intimate ceremony, we are forever grateful for her." "Sierra was awesome throughout the whole process! 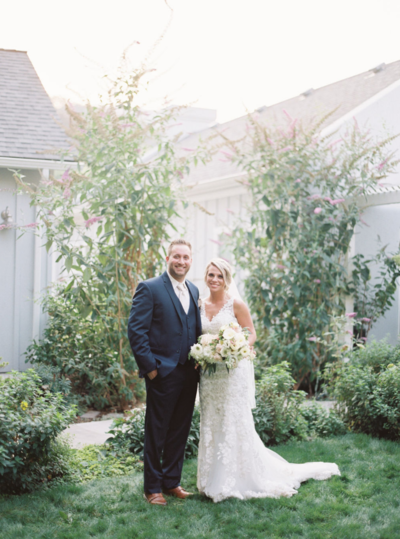 From getting to know us beforehand to the actual wedding day, Sierra was professional, friendly, and accommodating. She made us feel extremely comfortable during the photo sessions. The resulting pictures were everything we hoped for and more. We would highly recommend Sierra to anyone." 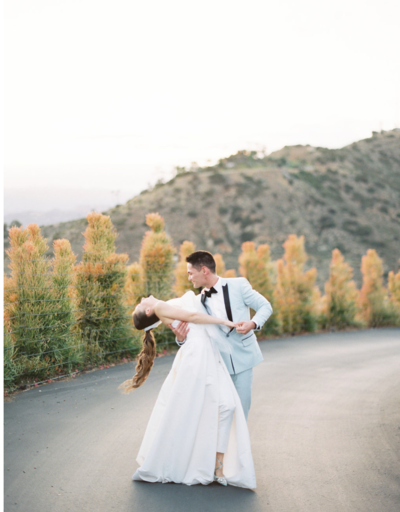 "Sierra did an outstanding job at our June 2018 wedding! She was professional, efficient, and very detail oriented. Her photographs speak for themselves. She was able to capture the natural beauty of the venue and our special day! We will definitely be contacting her the next time we need a photographer!" "As someone who is shy in front of the camera, Sierra really knew how to make us feel comfortable and confident. 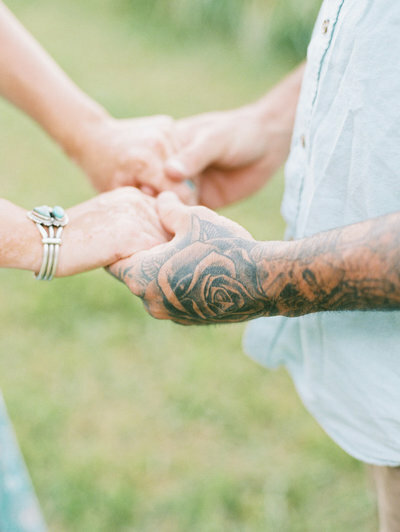 Her kind direction and eye for capturing a moment really shined through all of the photos." "As a lifestyle blogger I've worked with a lot of photographers. Sierra is by far my favorite to work with! She has an eye for detail and incredible lighting, Truly talented." It's such an honor and privilege to be featured in these amazing publications with beautiful love stories and so many talented vendors!